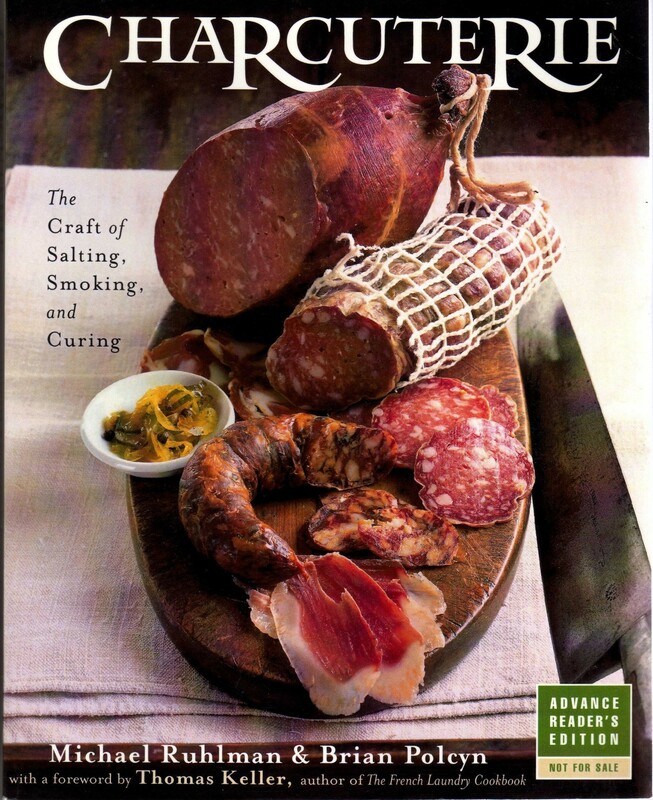 It's been 15 years since Michael Ruhlman teamed up with Brian Polcyn to produce the book "Charcuterie," the seminal tome on curing meats at home. In the not-too-distant past, charcuterie boards did not appear on every other restaurant menu as they do today. Polcyn, who had been making and teaching charcuterie for decades, enlisted Ruhlman for help on what was then simply going to be a written lab manual for students at Schoolcraft College. Since it was published in 2005, the book has sold more than 200,000 copies. 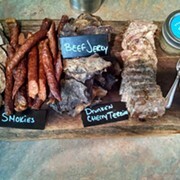 Participants in the two-day course will have the unique opportunity to work in the kitchen alongside Polcyn and Ruhlman breaking down a heritage breed hog using European seam butchery, making pâté, terrine, and fresh sausage, as well as techniques for proper dry curing and smoking. 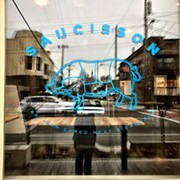 The location will be Saucisson (5324 Fleet Ave., 216-303-9067), Melissa Khoury and Penny Barend’s Slavic Village butcher shop, and the hog will be from New Creation farm. The pair decided to take the show on the road, with engagements in Miami, Denver, San Diego, Los Angeles, Culinary Institute of America at Copia and Cleveland. In addition to the class, attendees will enjoy a private cocktail hour with Polcyn and Ruhlman, a private dinner at or near the class location, a recipe binder, access to a proprietary seam butchery video, and a copy of either "Charcuterie," “Salumi: The Craft of Italian Dry Curing,” or the upcoming “Pâté, Confit, Rillette: Recipes from the Craft of Charcuterie,” due out this spring. The two-day course runs from 9 a.m. to 3 p.m. on Sunday January 27 and Monday January 28. Tickets are $800 (and available here). 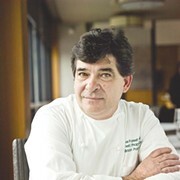 Discounts of $50 are available for those taking the course for a second or third time and culinary school instructors.